To the far north of the Valley, the Eldorado community of North Las Vegas offers modestly priced homes in a lovely family setting with parks and schools within the development. 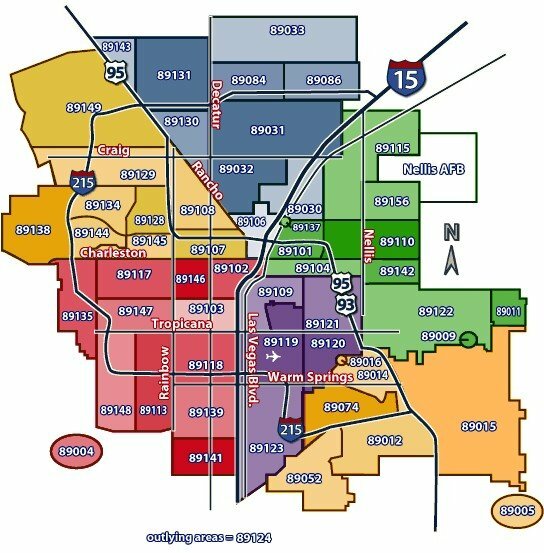 Part of the city’s growing “Golden Triangle”, this area is great for first time home buyers and large families who need a lot of home for the money. The well-established master-planned community features many nearby recreational opportunities, including Seastrand Community Park, Eldorado Park and Aliante’s Nature Discovery Park and Aviary Park. Established schools, retail, dining and services are nearby including the Aliante library. The Master-Planned Community consists of 1,080-acres and was developed by Pardee Homes. It is conveniently located along I-215 beltway and Tropical. This major thoroughfare provides easy access to all areas of the Las Vegas valley including Nellis Air Force Base. And the sweeping vistas of North Las Vegas offer great views of the mountains and the Las Vegas skyline. Schools, sports and recreational opportunities abound in the community, which is home to two major parks. Eldorado Park, developed by Pardee and donated to the city of North Las Vegas, is adjacent to the Lee Antonello Elementary School, while the larger Seastrand Park is just across the road.